The main goal for the 2014-2016 biennium executive board is to expand and technologically advance Xi Chapter. 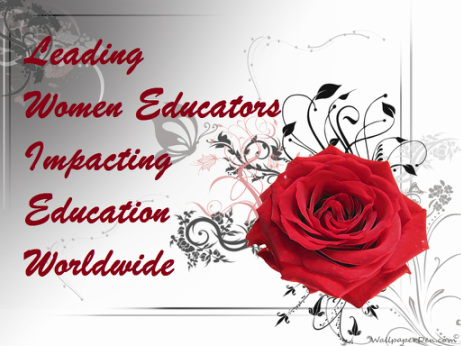 The board will build on the work of the last two years to continue to create a tightly-knit, on-going, day-to-day sisterhood founded on the principles of improving education, ourselves, and the lives of others through our charitable works. But in addition to that our chapter, through the use of many digital tools; a chapter app, Facebook page, website, and others, will improve our communication, and management. Xi will increase publicity in multiple ways to expand and diversify our membership over the next biennium to include teachers of all ages and from other districts. 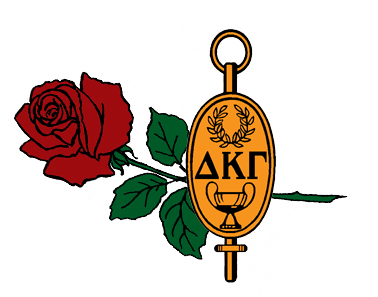 The gold key pin is inscribed with the Greek letters Delta Kappa Gamma, signifying key women teachers. The laurel wreath represents achievement. The cup signifies knowledge. The key is to be worn to official functions and meetings of the Society at local, state and international levels, and should always be worn as a pin. The keypin is the emblem of membership in the Delta Kappa Gamma Society International. Members are expected to order the keypin immediately after initiation. The chapter treasurer sends the order form with remittance to Legacy Fine Jewelry Company. The keypin is worn in a vertical position over the heart; international, state and chapter presidents’ pins are worn directly below the keypin. A member who resigns or is dropped from membership may return or sell the keypin to the chapter. She is expected to refrain from wearing it if no longer a member. Reclaimed keypins may be given or sold to initiates or to members who have lost theirs, according to chapter policies on the disposition of keypins. On the death of a member, it is suggested that the keypin and chapter president’s barpin be returned to the chapter. Official Society jewelry may be displayed on a ribbon. All members of The Delta Kappa Gamma Society International shall be encouraged to wear their keypins on the first Monday of each month to school and/or to any public meeting or on any day designated by their state organizations. 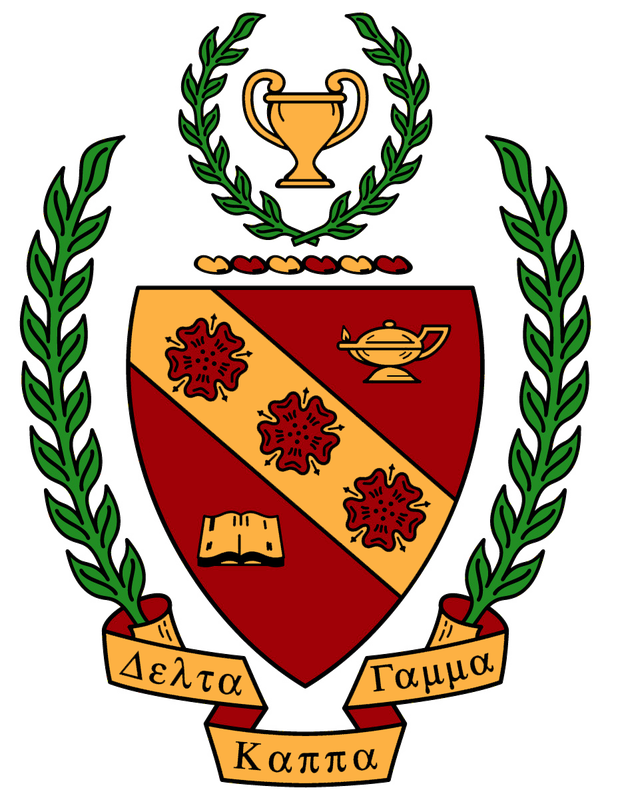 The emblem of the Society is the crest - a red shield surrounded by a laurel wreath of achievement. The lamp of knowledge and the open book of scholarship are united by a band of three Tudor roses signifying friendship, loyalty and helpfulness. The torse of inspiration supports the cup of knowledge surrounded by the laurel wreath of achievement. The colors red and gold represent courage and loyalty. The red rose, symbolizing intellectual and spiritual beauty, the candle whose flame pierces ignorance and illumines progress, and the open book containing knowledge and inspiration. These three symbols are present on the initiation table to welcome new members.